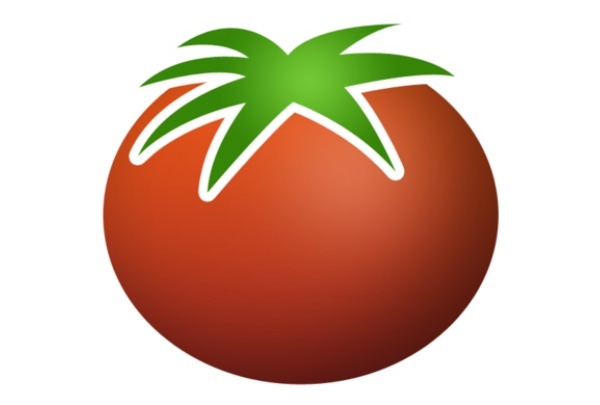 Czech Testomato is a SaaS product which allows to test websites for common bugs and errors and to alert the site owner via email of any issues that arise. I had a chance to speak with Elle Sidell, the Social Media Manager at Testomato, and she told me that while the service is still in beta and has 500 users, they hope to eventually become the most popular web-testing tool. The service has been free to this point, but they’ve recently moved to monetize the service by instituting 5 euro monthly subscription fee for usage of the service. The company claims to complete the website test within 7 seconds, and allows testing for bad status codes, blank pages, missing content as well as to test web forms. In terms of investment, Sidell says that tThe startup is backed by Michal Illich for less than $50,000 (38,400 euro). Devel Lab, which previously created comparison-site Wikidi, is the developer behind this service. Illich is also a backer of the Czech startup accelerator Startup Yard. In terms of competition, Testomato views services like Nagios and Selenium as their primary rivals. From the Czech Republic, it would be possible to view 2011 StartupYard graduate Simpletest.io as another competitor.